​ & contract ​secures your date!! ​since we started our business. Weddings & Events for 2019 & 2020!!! Need some fun for your next event? Graduation Parties and Corporate Events!! When choosing a photo booth why not choose the BEST! We are Lorain County's premier photo booth company and we are in our fifth year of business! 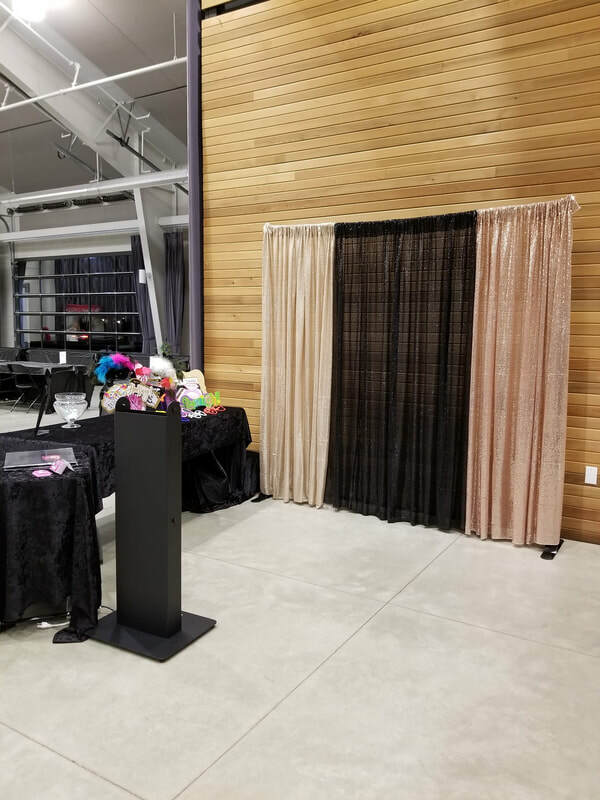 Based out of Avon Lake, we have over 20 years of event and entertainment experience to make sure our clients are happy in making their event a success! fees for customizing a photo strip, props, scrapbook or backdrop. We will work with you to customize your event to make it unique! All of our event photos never look like our last event! ​we are proud supporters of the LGBT Community! ​for your event, we will help you find it. "Weight Loss & Wellness Products"
"copy of all event photos are saved to a thumb drive"! 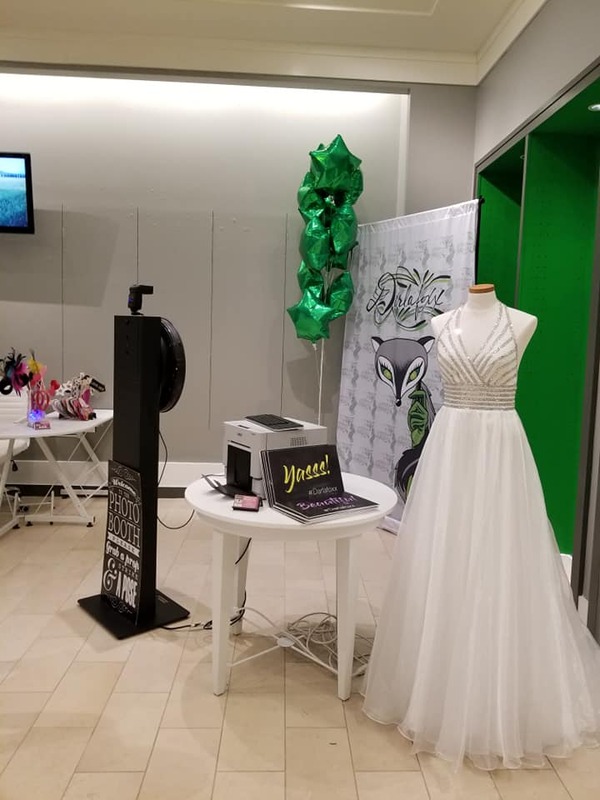 customize props or a customized vinyl backdrop, there may be an additional fee based on the event needs. We also have an extensive list of other wedding vendor services that we can refer you to that include DJ's, Florists, Photographers and Transportation Services. Inquire about our FREE Event Planning Consultations to help you save time and money! Full Event Planning services are available upon request! "Marnie is awesome! She really added to our celebration! Thank you"
"What an amazing company to work with! 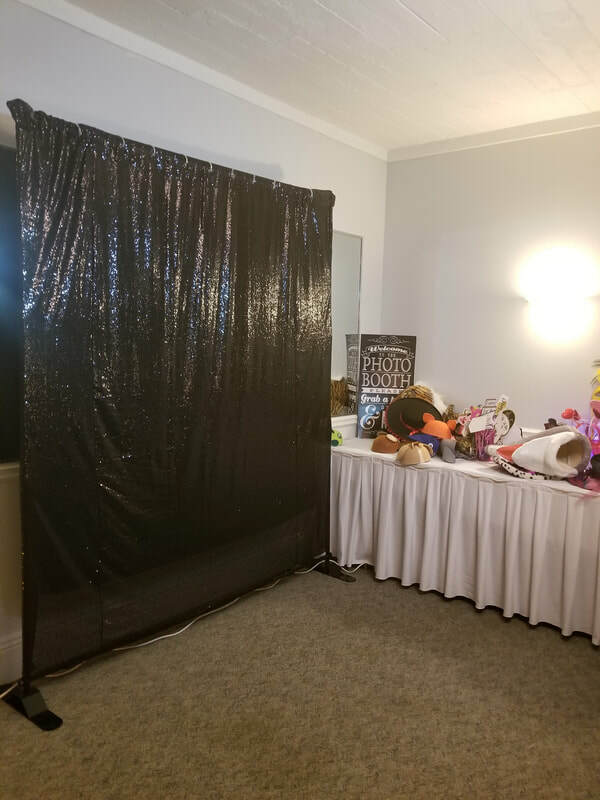 We have used this photo booth for two years now at our Young Marines birthday ball! Had our ball last night and they again exceeded all expectations! 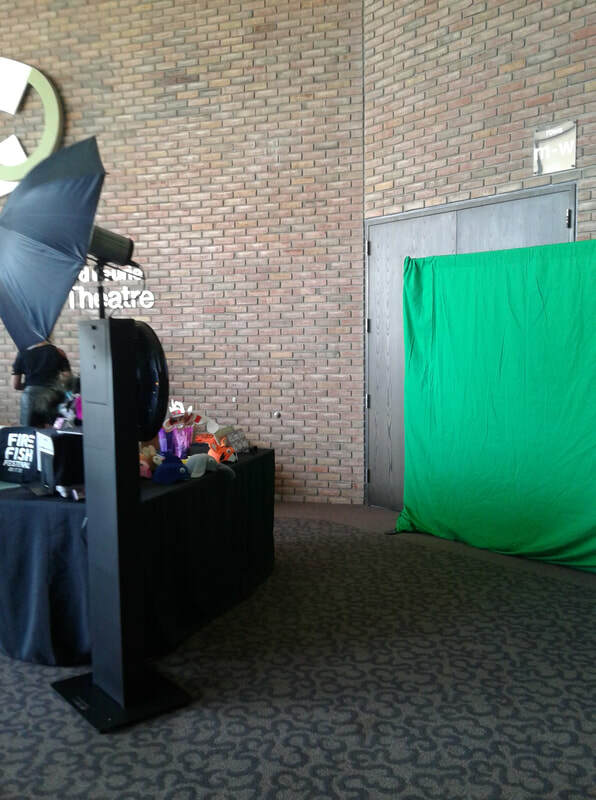 The kids & adults alike loved the photo booth & will be able to look at the scrap book made for us for years to come! Can’t wait to have you back next year!" "I’ve worked alongside Marnie at a couple different weddings I deejayed at. She’s always been on time, set up and ready to go. If you’ve made it this far in the selection process you owe it yourself to check her out." "Marnie did an absolutely amazing job at our wedding, she is so sweet and is really good at what she does. The photo booth was amazing and all of our guests had a lot of fun. She had a huge assortment of props for everyone to choose from and the backdrop was simple yet elegant. I would recommend her for any occasion." "Marnie went above and beyond to help make my wedding day so special. The photo booth was a huge Hit and everything was perfect. She has a heart of gold and is a real pro at her Craft. Would recommend her to everyone. Thank you so much Marnie"
"Marnie you were wonderful & our guest loved your booth! My husband & I will cherish our photo book for years to come xoxo"
"Marnie was amazing! She customized not only the photo strips but the props to make our wedding special! Everyone was still talking about it even after the wedding!" "Marnie did our wedding back in May and my guests as well as myself LOVED her. I'm so glad I chose to use her for our photo booth. The scrap book is such a nice keepsake!" "​We're kind of a big deal. First & foremost, if you or someone you know is in the market for a photo booth vendor (weddings, grad parties, work parties, etc) then Marnie with Lights Camera Fun Photo Booth & More is your girl!!! Look them up on Facebook and/or their website! Highly highly recommend! 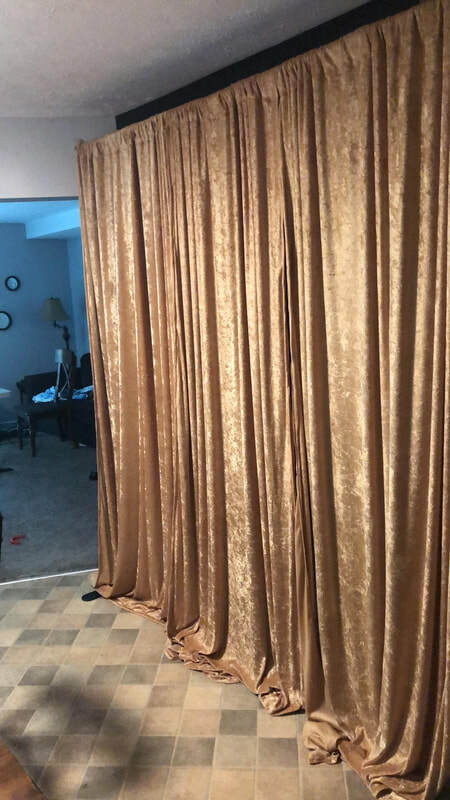 So a little backstory, we wanted a photo booth at our wedding but with being on a budget, we decided it was one of the things we had to cut out. Before making that decision, I had been in contact with Marnie, and she was so wonderful & understanding! Fast forward to our wedding day, Russ & I make our grand entrance into the reception and discover there is a photo booth set up. What??? Come to find out, a whole bunch of our friends secretly came together & all chipped in to make sure we had our photo booth (all organized by our friend Marley). Well just as expected Marnie was absolutely amazing, so much fun, and so professional and we are so thankful for not only the photo booth experience & photographic memories she provided, but also for her! Before the night ended she made sure to get Russ & I into the photo booth & she had all these props, setups, and ideas ready for us, and handed us the coordinated props while we took like 20 super fun pictures they turned out awesome & so fun bc of her! And honestly with the blur of a wedding day, if she hadn't made sure we got in there, we might have missed out completely on any photo booth strips of the two of us. Today she sent me the link to her updated website & said to check out the pictures. So I did and I saw US!!! In all our dorky blissful newlywed glory it made my day." "Marnie was awesome! Very easy to work with and did a fantastic job for a surprise wedding gift!" "Marnie was great at my wedding. Everyone loved the props!" "Marnie is awesome! Everyone had such a good time with the photo booth & we absolutely love our scrapbook!!!" "Marnie was a pleasure to work with. For my daughters wedding I had enough to worry about. Marnie was caring and hardworking. She was wonderful with all our guest and everyone had fun. I was such a relief to look over and see everyone enjoying themselves and all the children getting a turn and loving it! She is the best!" "Marnie did an AWESOME job at our graduation party. Everyone loved it and had a blast in the photo booth! The scrapbook is a very nice touch!" "Hi Marnie thank you so much the photo booth was the hit job well done thanks again." "She did an awesome job. I can't praise her enough. She made our granddaughter's gradulation party a hit with all the teenagers that were there. They had to fight to get in line before the adults did! We were all so pleased with the props she brought with her and the wonderful Photo album she gave us. We asked our granddaughter what was the best thing about her party and she told us the Photo Booth. It was the greatest gift we could have gotten her. Next big party Lights, Camera Fun is first on the list!! Thanks Marnie Butler so glad I found you on the internet." "Marnie was awesome with all of our guests. She did an amazing job and we will definitely book her for anything in the future!" "Wonderful lady outgoing makes u have a great experience". "Thank you SO much for coming out to my dads 50th birthday! Everyone LOVED the photo booth!!!! I would recommend her to everyone!" "Great props and great service. Timely set up. Stayed for entire party. Really liked that you got a thumb drive of all pictures and a photo album." "Marnie was excellent! 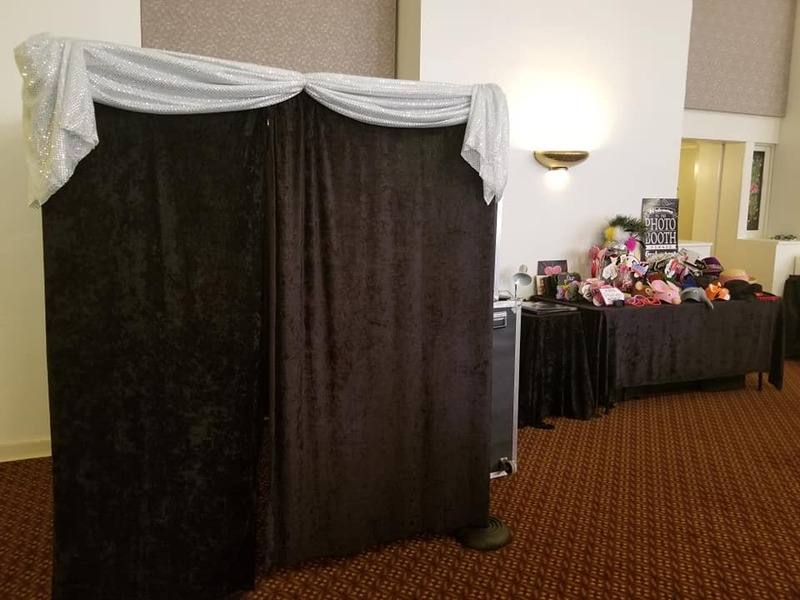 She knew how to get pictures of everybody, had plenty of props and was so easy to work with.Everyone loved the photo booth and had great pictures to take home. The album she made to take home was icing on the cake! Thanks Marnie!" "Marnie was awesome! She did a graduation party for us. The photo booth was so much fun! She was very friendly & professional. Picture quality was excellent. I would refer her to all my friends & family." 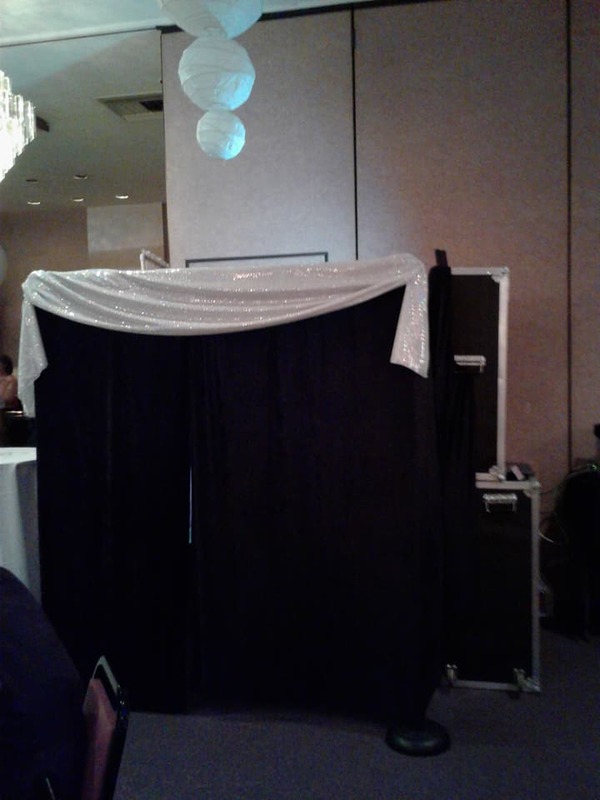 "Everything went smoothly with the photo booth for my Daughter's wedding. All the guests had pictures taken and Marnie made a album along with creating a flash drive of all the pictures for my Daughter. Excellent job Marnie!!!!!!" "It was such a wonderful experience working with them. Very professional and organized and easy to work with which is a huge plus for a big wedding. Pictures were great and the multiple options of props made them even better! Would highly recommend using this company for any occasion!" "We used Lights Camera Fun! Photo Booth for a wedding in December. Marnie was easy to work with and very accommodating. The photo booth was a hit!" "Marnie did a great job. She is well prepared with a lot of fun props. I would use her service again." "Couldn't be happier with this company!!! From the day I requested information the owner, Marnie was nothing but professional, prompt, and full of amazing ideas to make our party unforgettable! 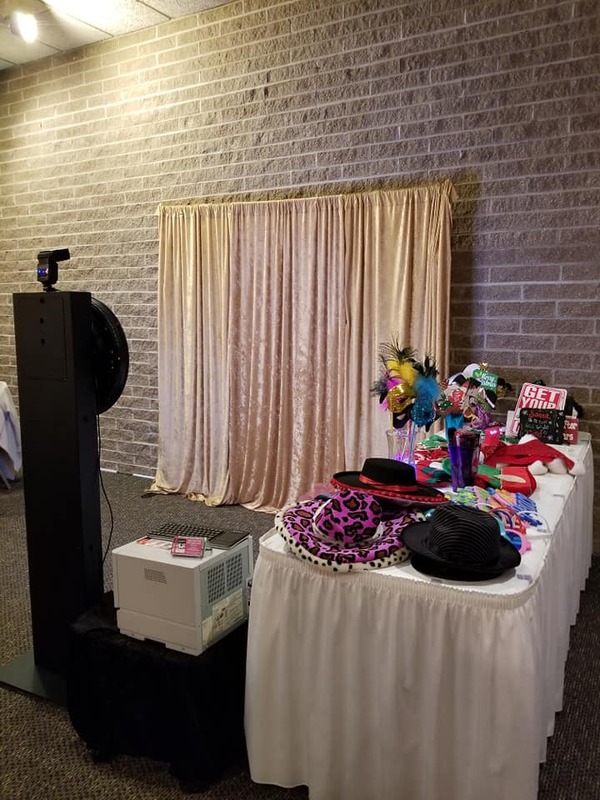 We had both the photo booth and a candy buffet at our event and both were huge hits, we had so many compliments all night long from all of our guests that everything was beautiful and that Marnie and her staff were very friendly and helpful! A+++++!!! I would highly recommend this company to anyone looking for a photo booth and or candy buffet! Thank you guys so much for a wonderful night! " 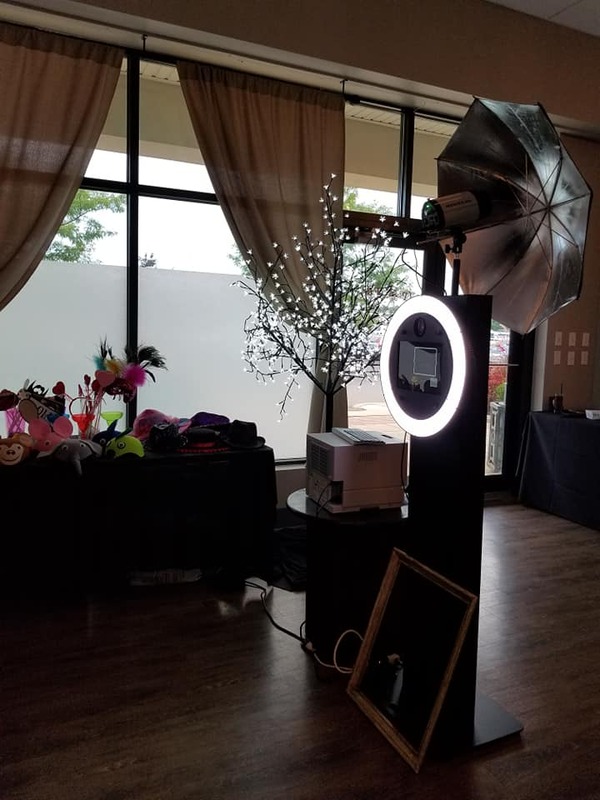 Copyright © 2019 - Lights Camera Fun Photo Booth LLC - All Rights Reserved.